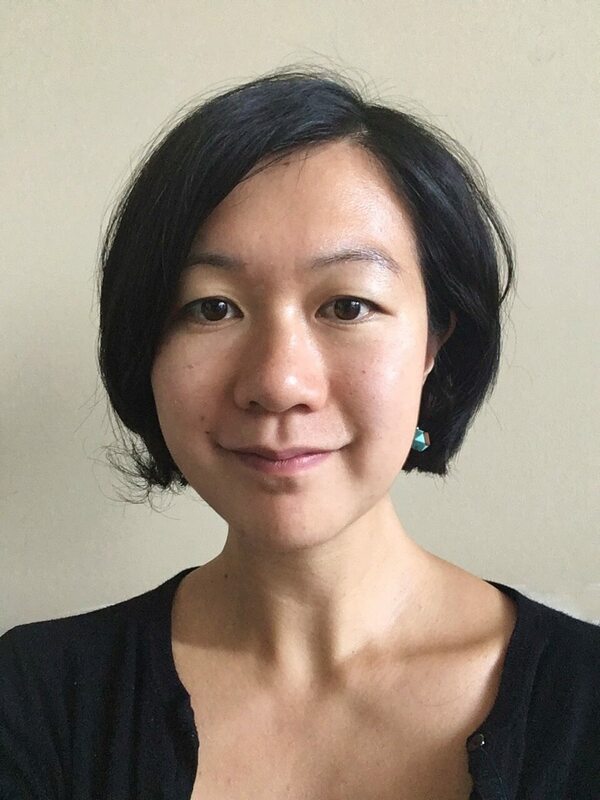 Dr Y-Ling Chi is a health economist working in global health and currently based at Imperial College London with the Global Health and Development Group. Y-Ling has experience working in many global institutions (among others World Bank, Global Fund, OECD) and her work focuses on health financing, provider payment and the use of economic evaluation to inform health policies. She also previously worked on the architecture of global health and resource allocation models in multilateral organisations. At Imperial, Y-Ling leads on a project to evaluate differentiated care models for anti-retroviral therapy in Kenya, conducted with the Global Fund to Fight Against AIDS, TB and Malaria and UNITAID, as well as the National AIDS and STI Control Program and the National AIDS Control Council. She holds DPhil in Public Health at the University of Oxford and has a BA and MA in Political Science and Economics from Sciences-Po Paris.